Our 4130 Chromoly BMX style bar is 165mm tall and 630mm wide to accommodate most riders. 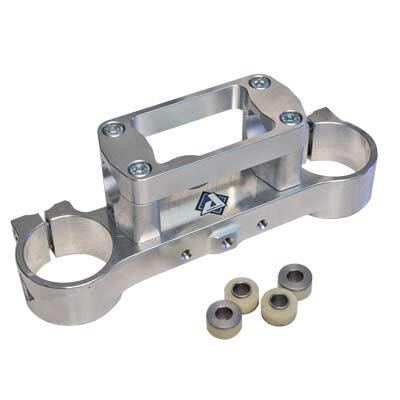 This is a great bar for out TTR and CR 50 BMX Style Clamps. You can really look trick for a less expensive price than other competing brands.